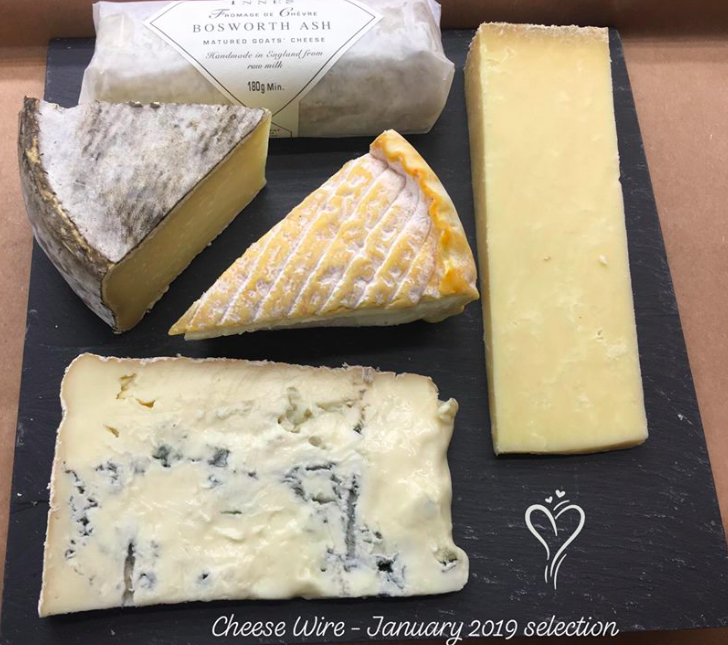 Cheese Wire is Cheese at Leadenhall’s 3, 6 & 12 month subscription service…..a truly memorable gift which will be enjoyed and appreciated by any cheese lover long after the first selection box arrives. Each month, you/your recipient will receive a selection of different artisanal and farmhouse cheeses from the best that Britain and Europe produce. The cheese box will also include detailed tasting notes, cheese profiles, and suggested wine pairings. 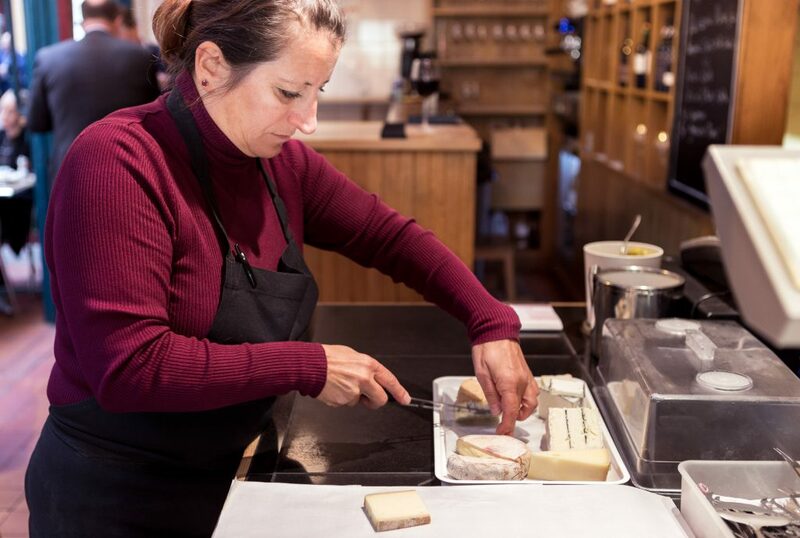 Each selection is freshly prepared the same day that it’s shipped, allowing you/your recipient to discover new tastes, textures and types of cheeses at their optimum condition. Each cheese box will weigh 900g-1000g and the selection will be based on seasonality, best-sellers, trending and new to market cheeses. Cheese will also enclose a cheese fact shees, care & storage recommendations as well as a few wine pairing suggestions. Your cheeses will be sent to you by overnight courier on the second Tuesday of each month, to arrive with you on the Wednesday. Prices are inclusive of mainland UK overnight delivery – excludes IofW, IofM, Northern Ireland, Republic of Ireland, Scottish Highlands & Islands and Channel Island addresses. Cheese Wire is NOT AVAILABLE for Export. Cheese Wire is NOT SUITABLE for vegetarians, vegans, lactose intolerant, &/or expectant mums. Can we change the cheese selections? 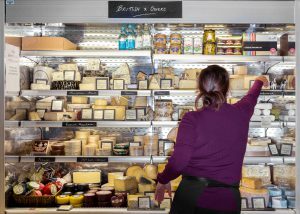 Each month Cheese carefully hand-picks a selection of best selling, new to market and seasonal cheeses, inviting you/your recipient to try each one. Unfortunately we are unable to accommodate substitutions. When do you deliver? Your cheeses will be sent to you/your recipient by overnight courier on the second Tuesday of each month, to arrive with you/your recipient on the Wednesday. What if I’m on holiday or move? Please inform us, by email to contact us, of any changes within 48 hours of despatch to allow Cheese to make the necessary amendments. I’m giving Cheese Wire as a gift, what do I present the recipient? Cheese will send a Welcome Voucher including a gift message by 1st class post to you or your recipient. What if I’m not in on the second Wednesday of the month? 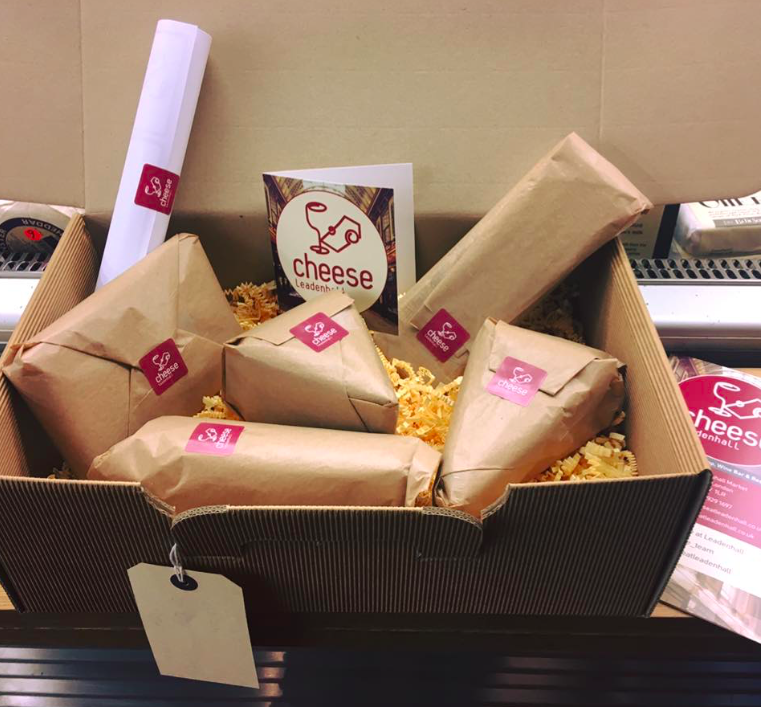 The cheese box is delivered by a courier who will send you/your recipient an email delivery notification – you/your recipient will be given the option to instruct the courier to leave in a safe or with a neighbour. There is NO smoking in Leadenhall Market.